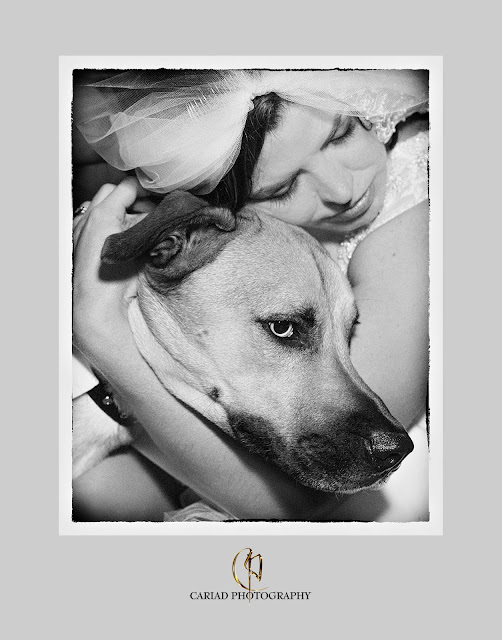 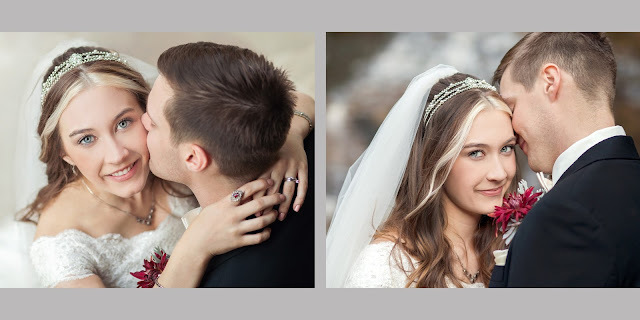 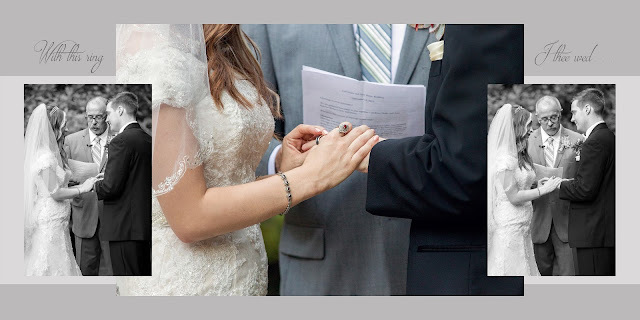 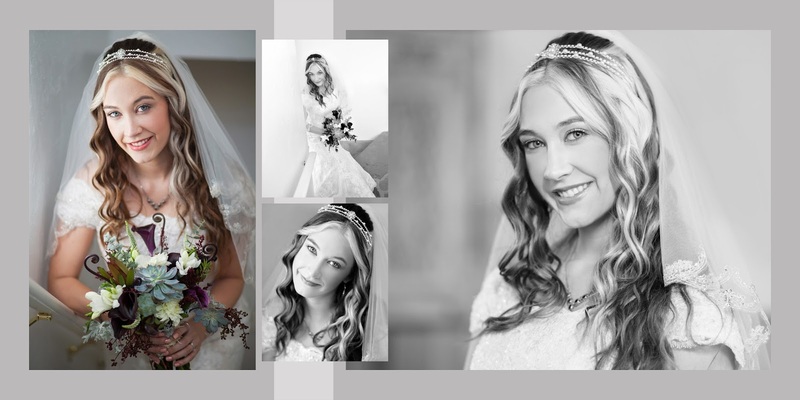 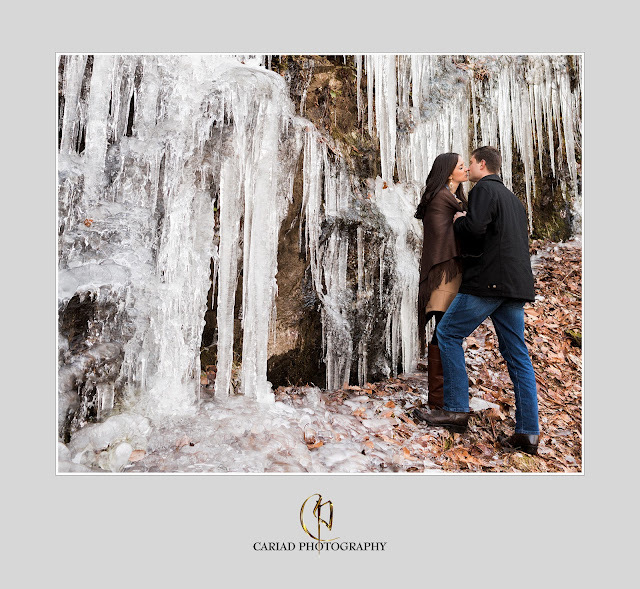 I love this time of year, because it is almost time for the new 2016 wedding season to start. 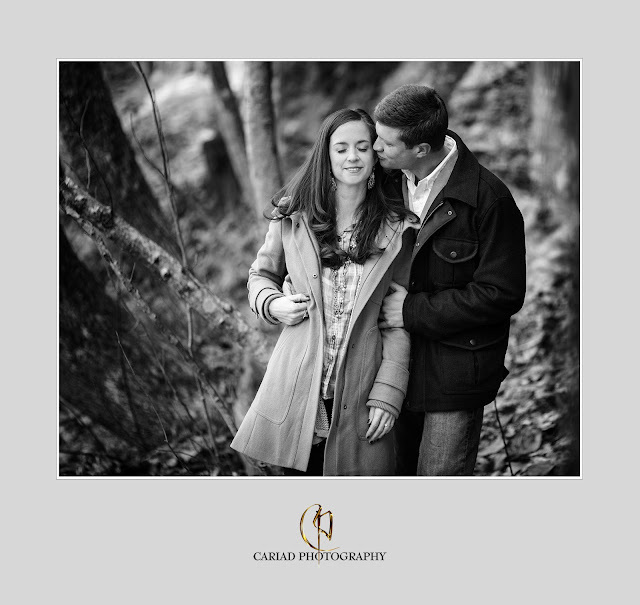 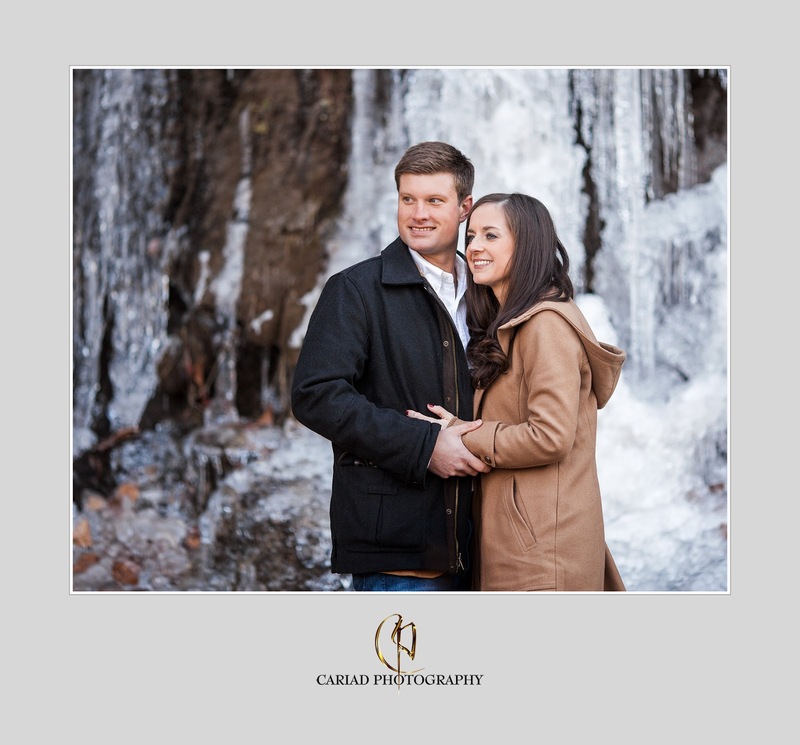 It is always so exciting to book and plan all the new weddings with our couples and to do the pre wedding and engagement sessions. 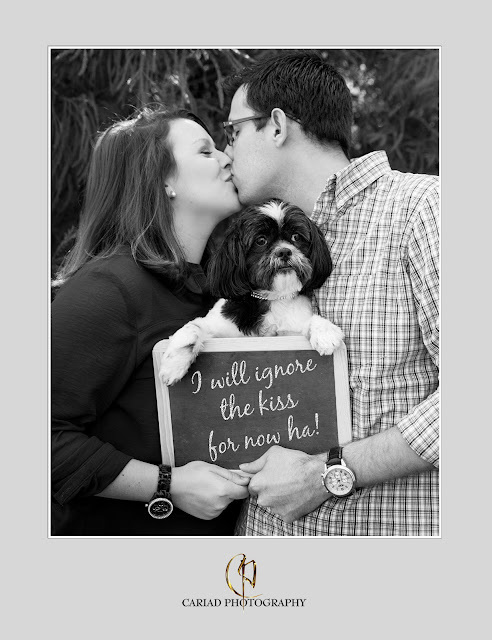 Engagement sessions are such fun because it gives us time to really connect with our couples and get to know them before the actual wedding. 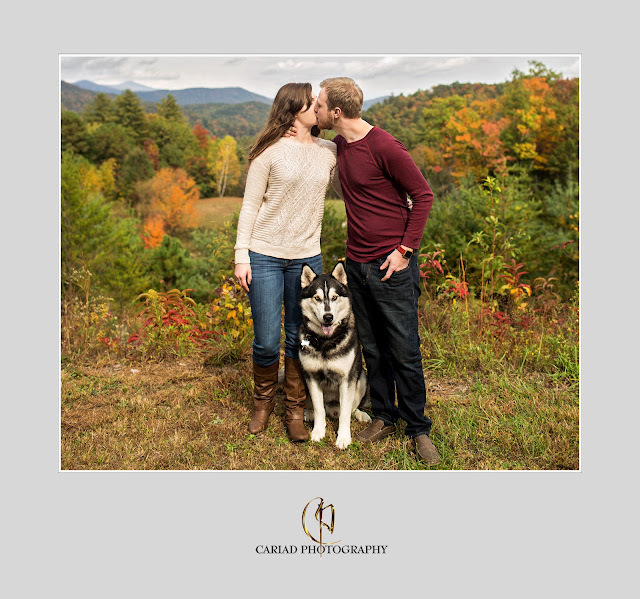 We almost always do our sessions outdoors specially since we live in such a beautiful area here in the North Georgia Mountains. A week ago we did one way on the top of a mountain because we had heard that there was a beautiful ice formation. 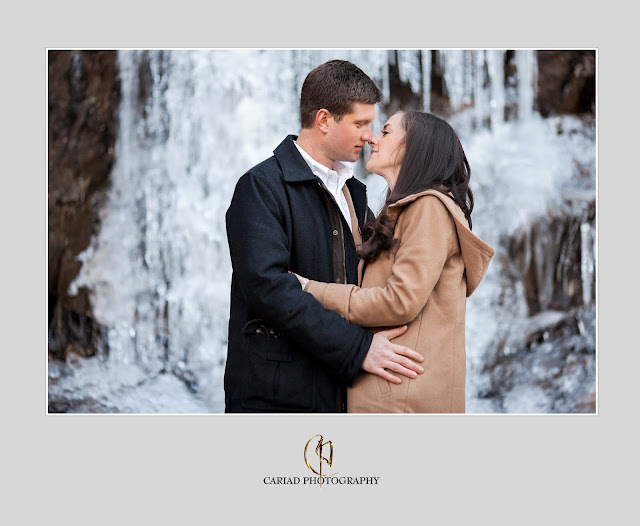 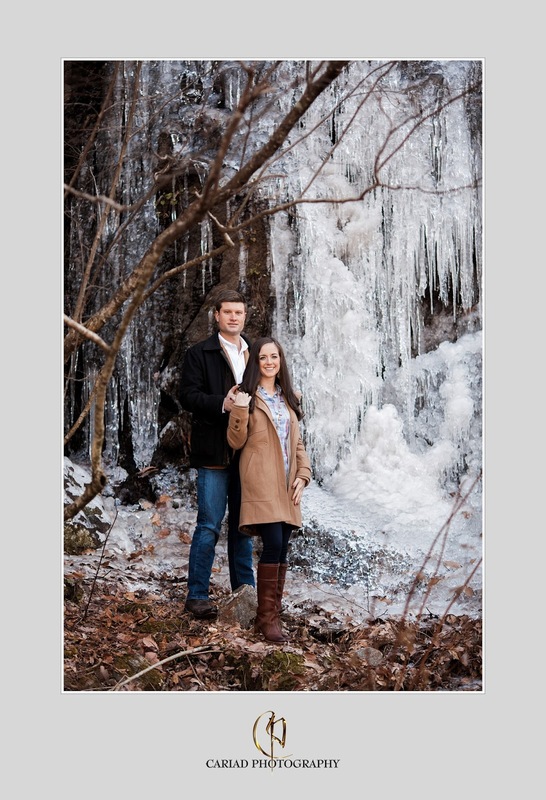 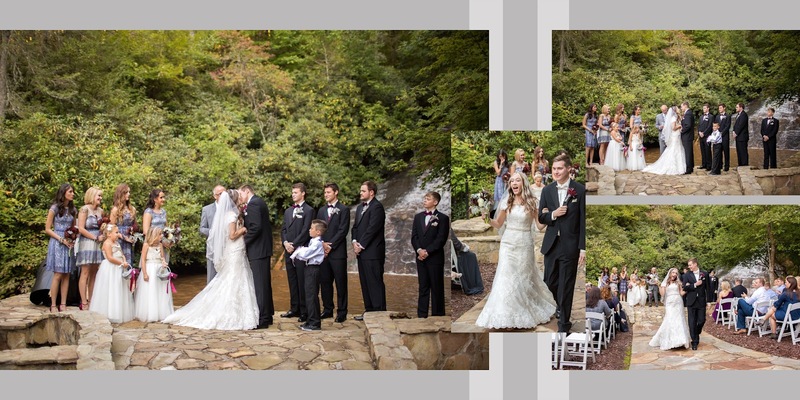 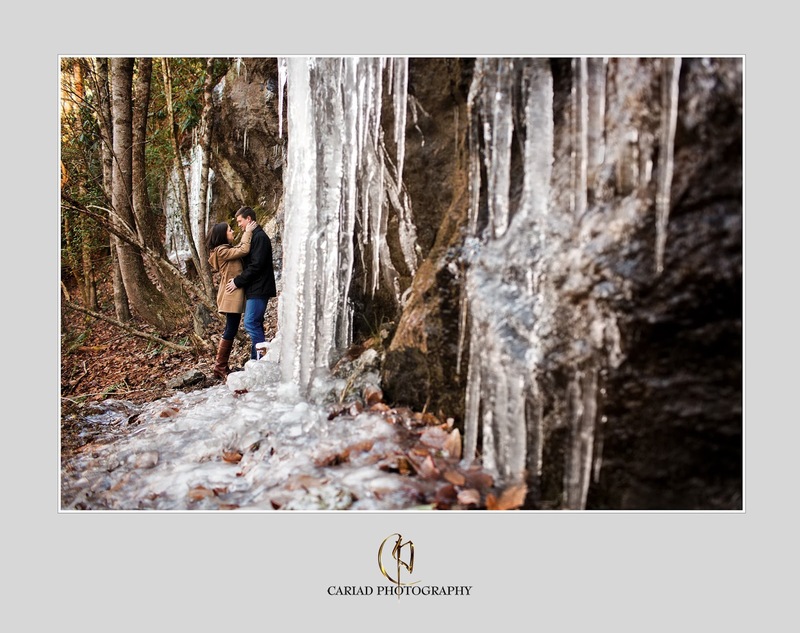 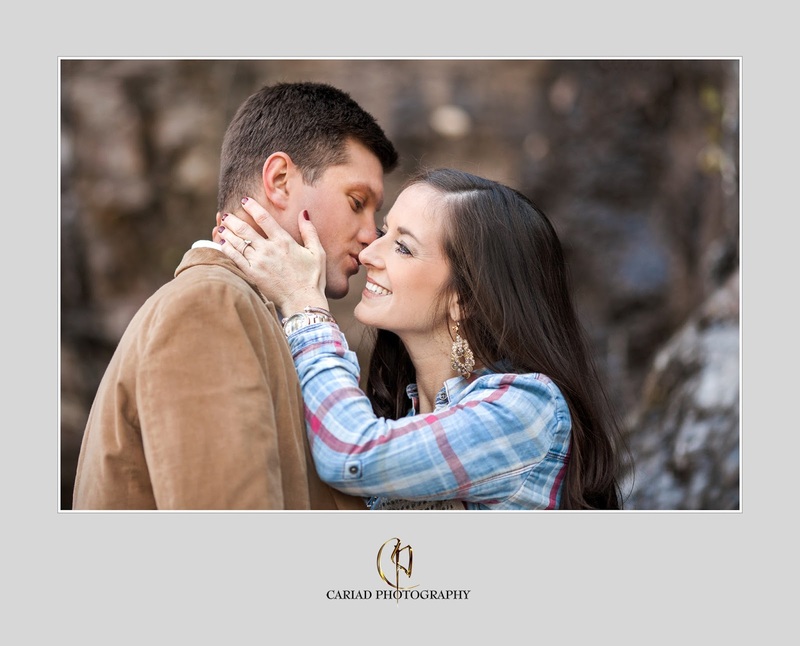 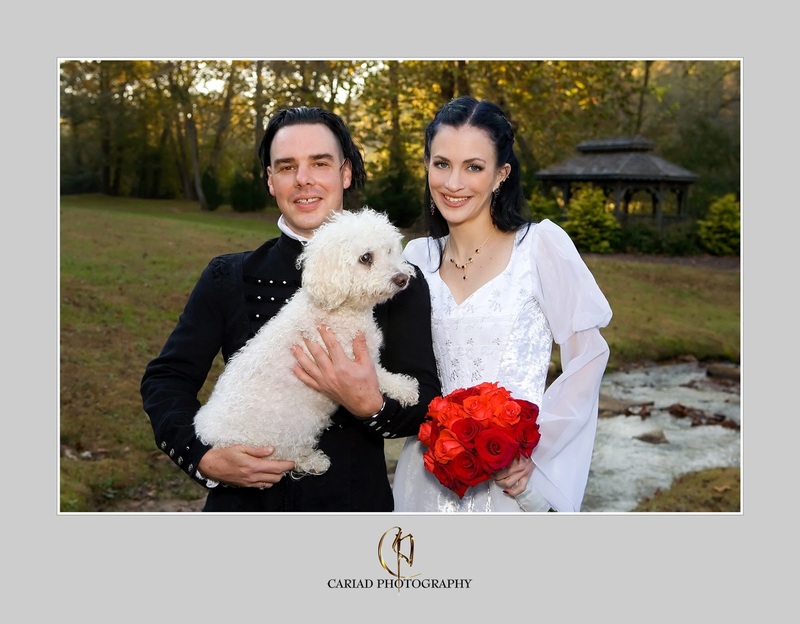 We also love roaming the woods with our couples to find lovely and romantic backdrops with little creeks and lakes or be on top of a beautiful mountain with the Blue Ridge Mountains in the background. 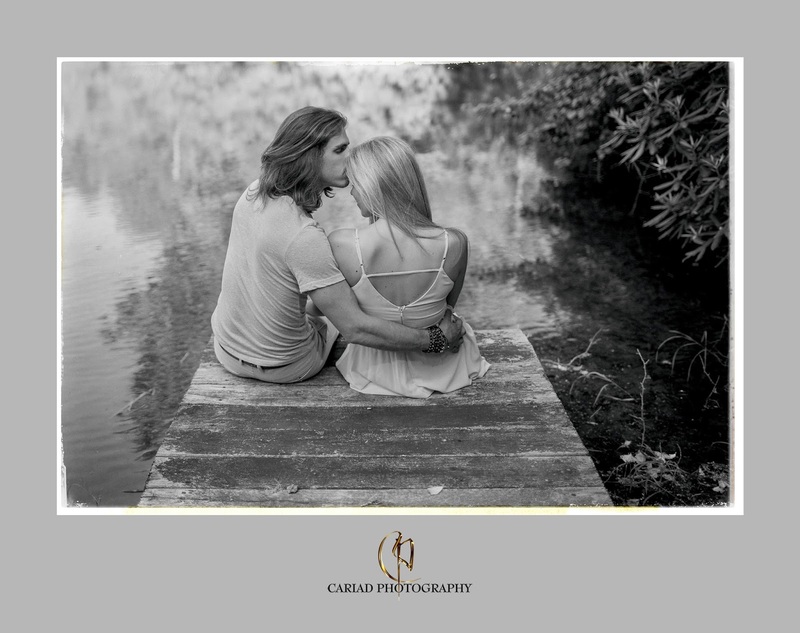 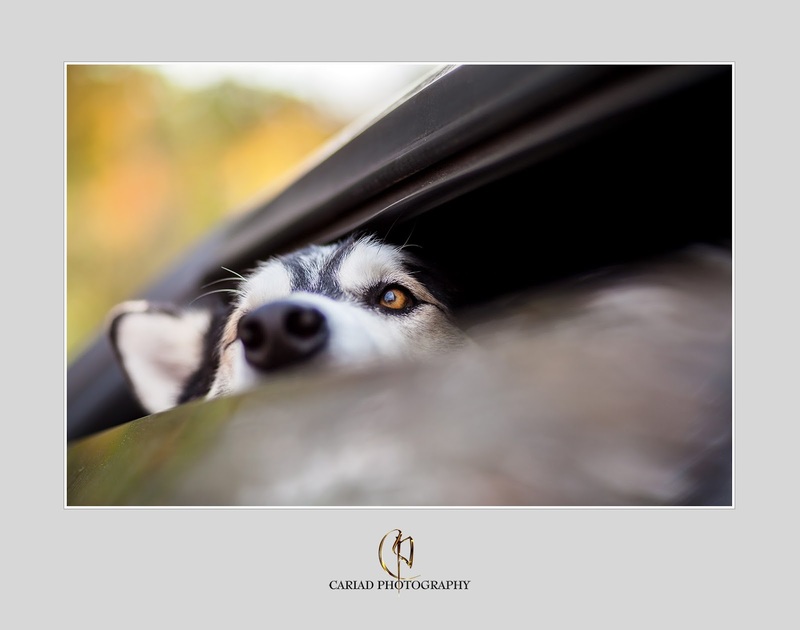 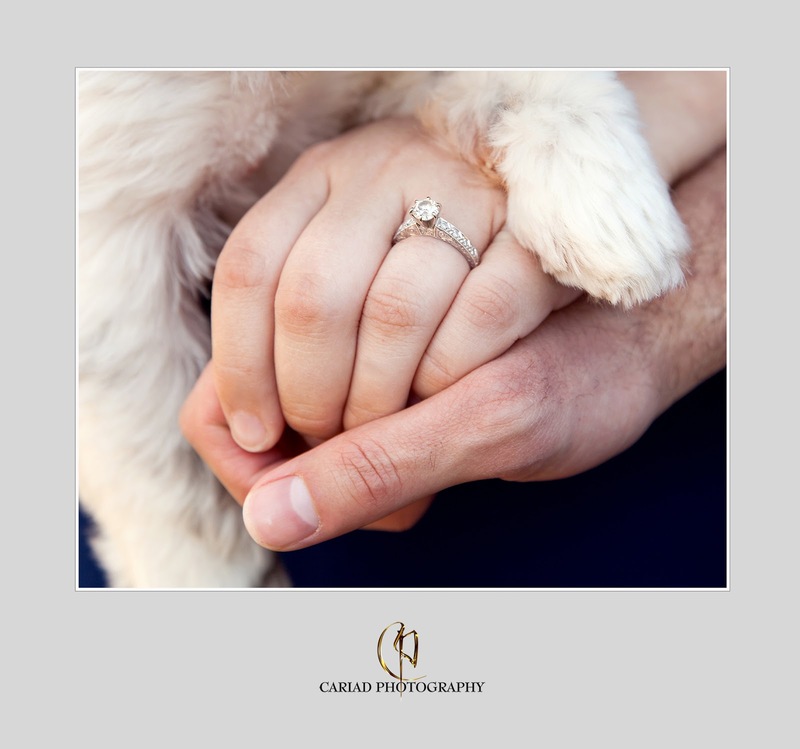 You can see many of these photos on our blog or you can check out our website http://cariadphotography.com to see more and enjoy the photos. 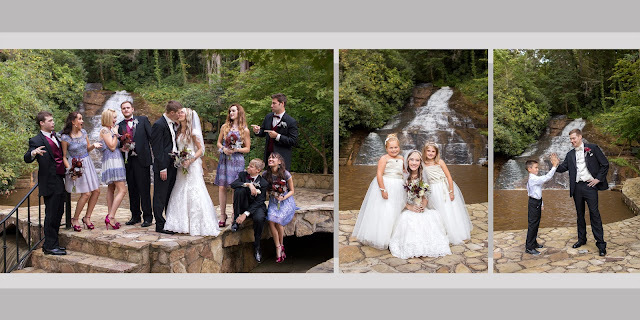 North Georgia Wedding Photographer Cariad Photography featured on Melissa Hearts Wedding Blog. 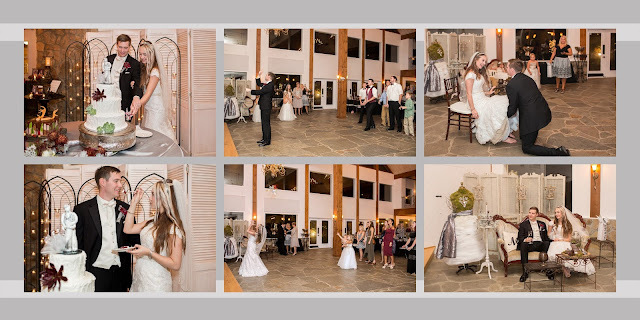 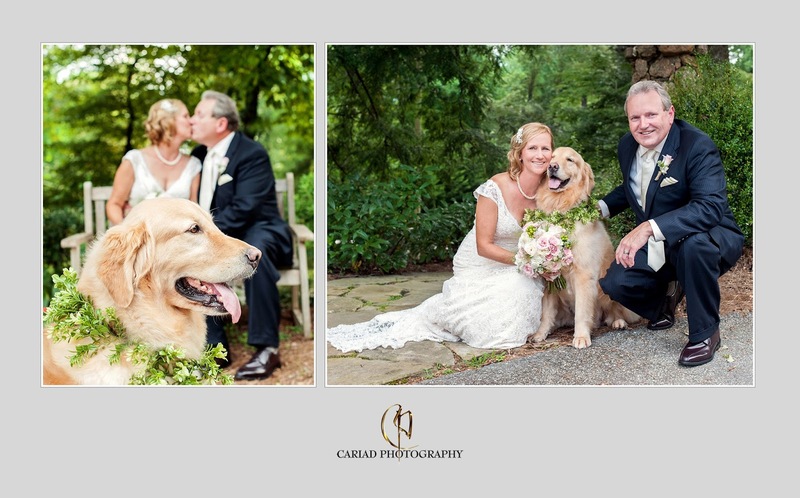 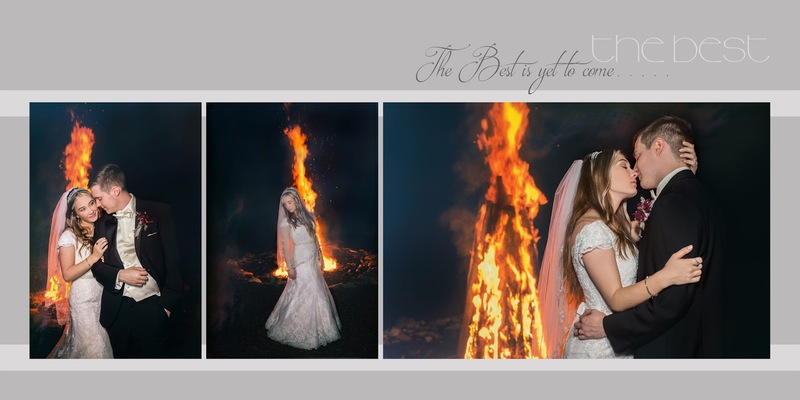 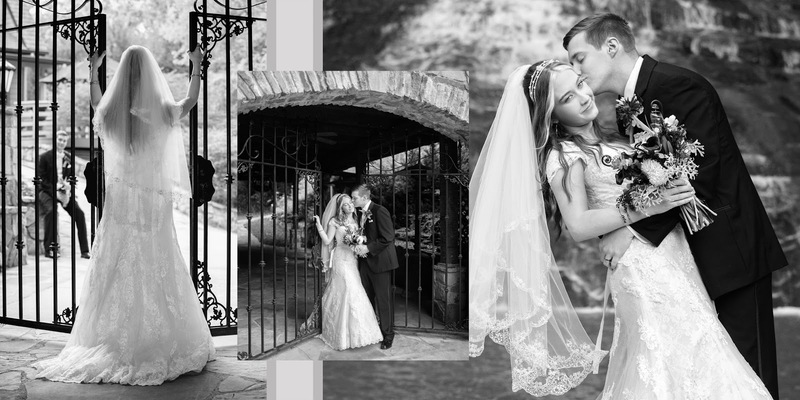 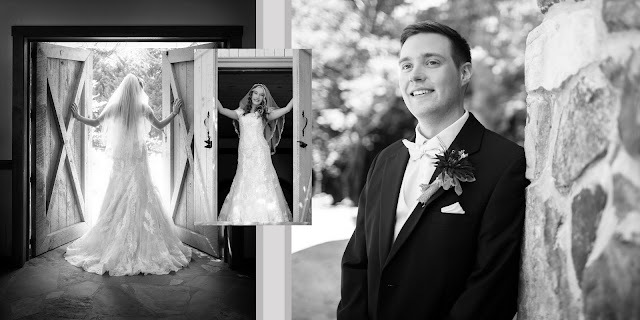 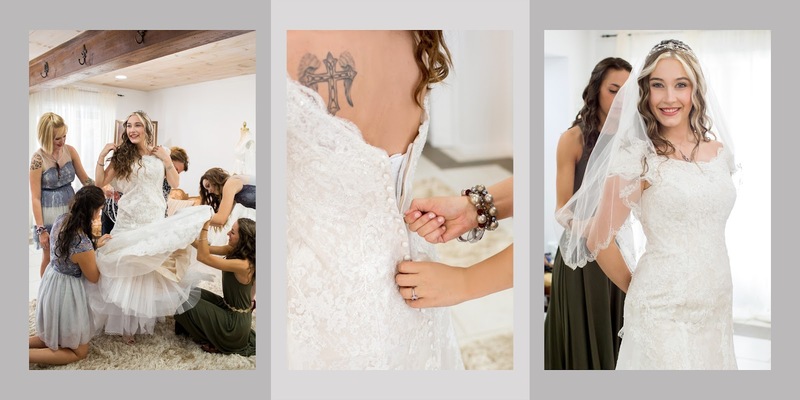 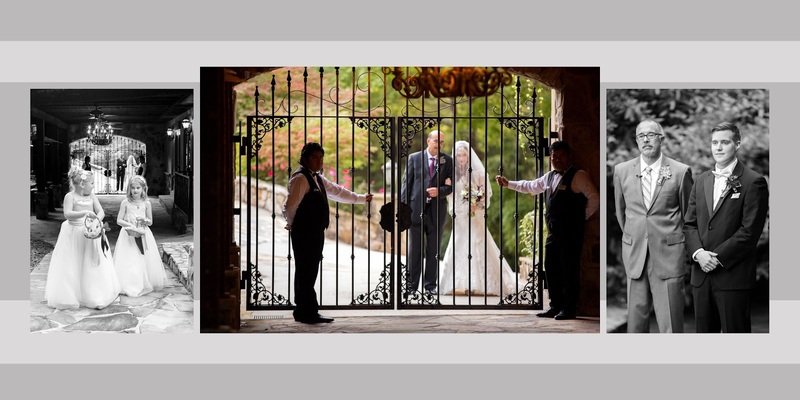 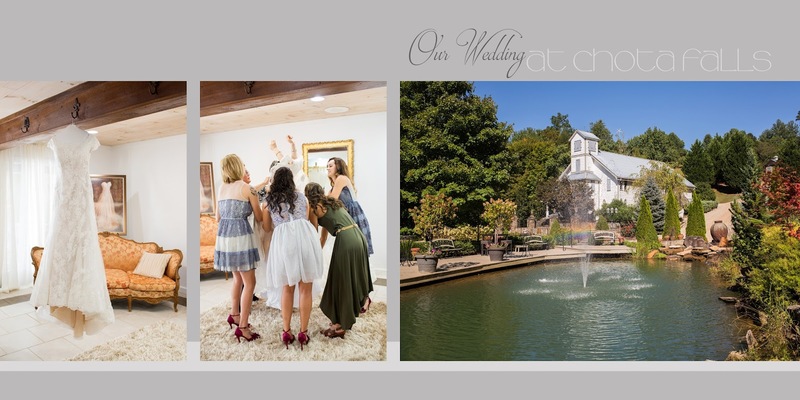 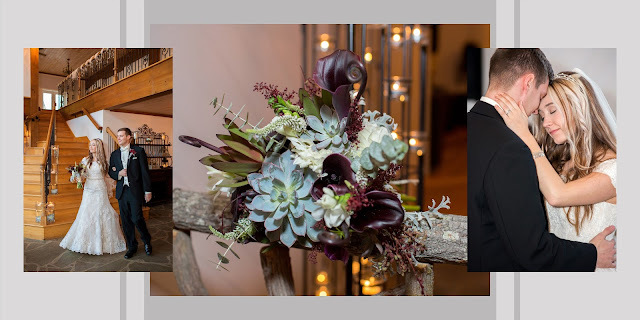 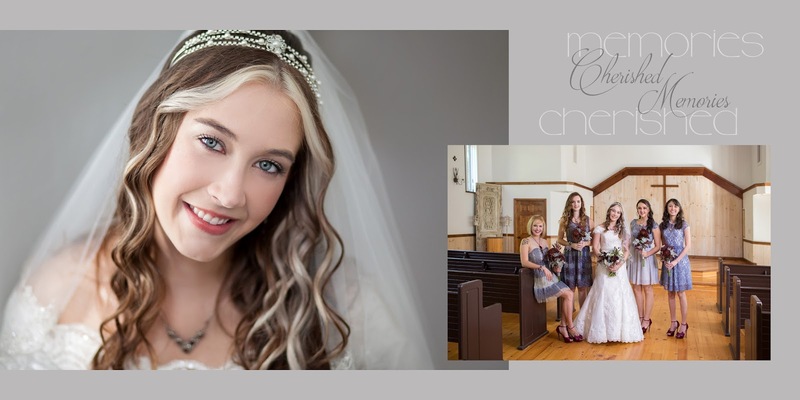 We are thrilled and so happy that Melissa Hearts Wedding Blog featured another one of our weddings. 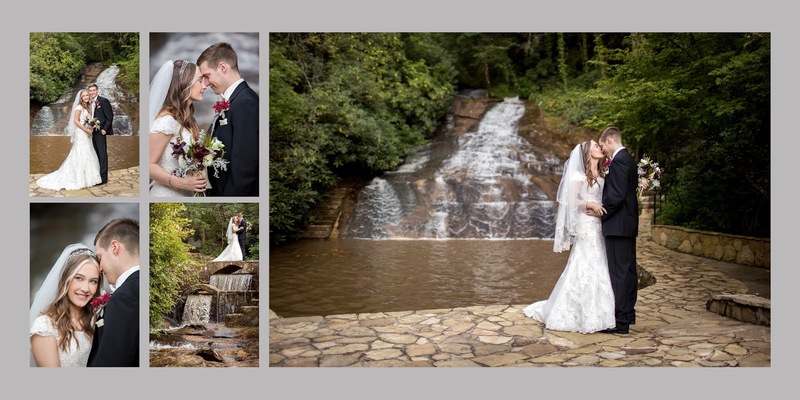 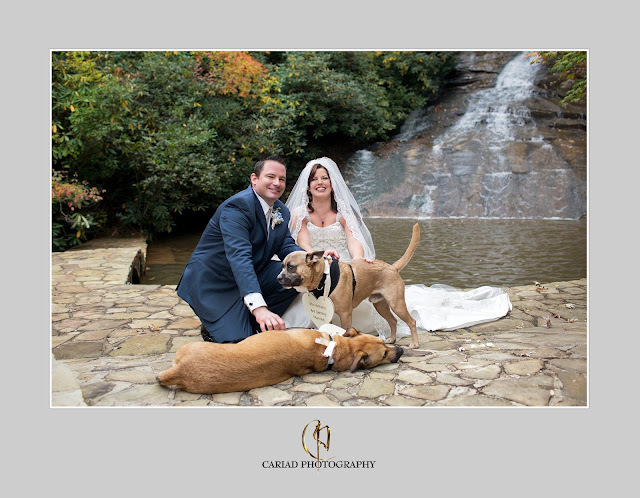 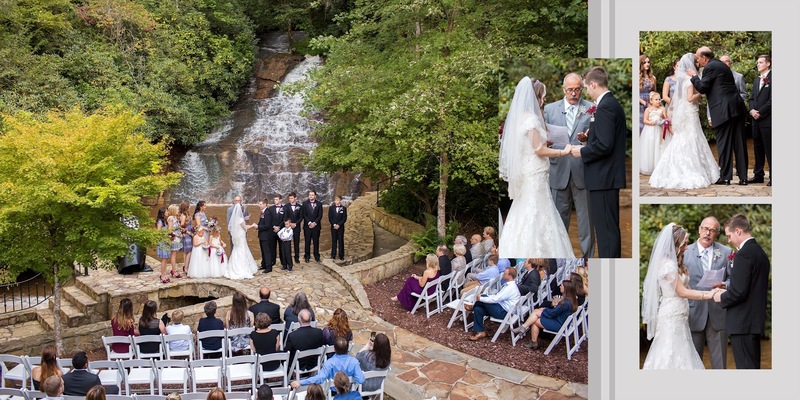 This time the wedding of our lovely couple Jaclyn and Michael that was held in December at Chota Falls in North Georgia. 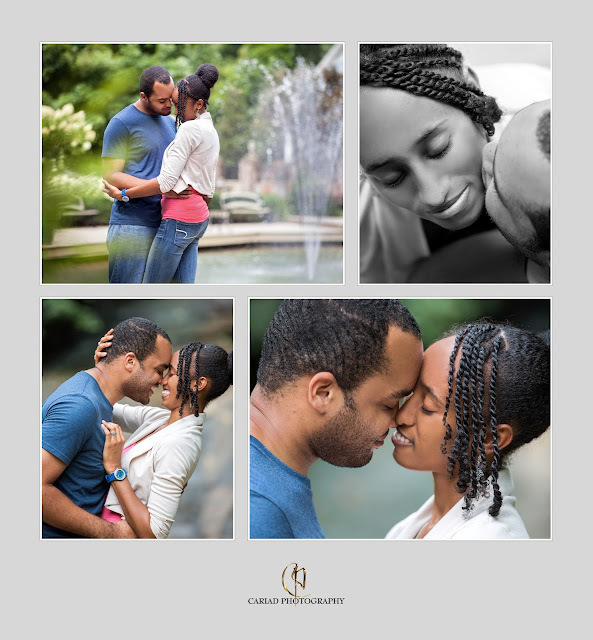 A big thank you to the blog and to our couple for choosing us. 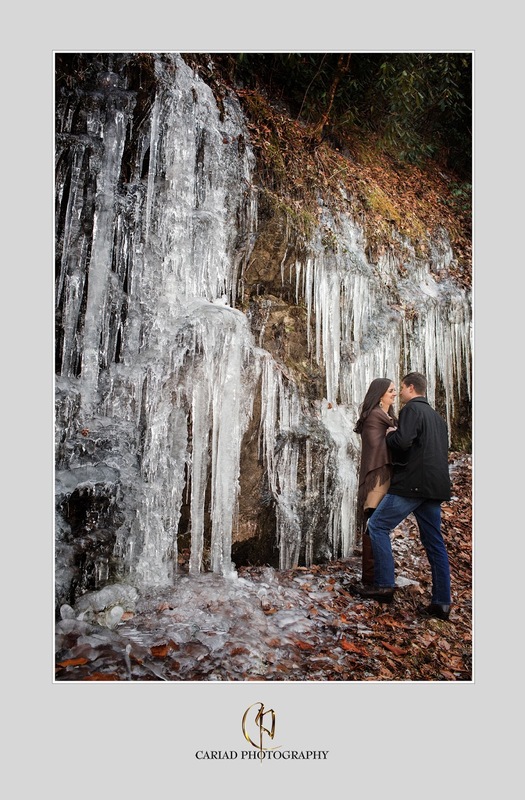 North Georgia Engagement Session with a little side trip to South Carolina. Just finished designing a new sample Album for Chota Falls. Just loved this wedding and this couple.........and Chota Falls is always a gorgeous backdrop.